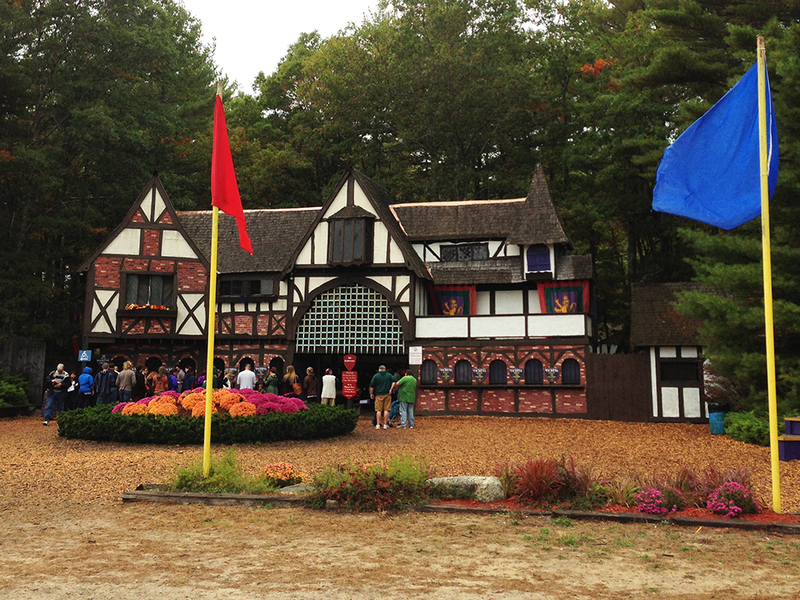 Most people from Massachusetts and RI have probably heard of King Richard’s Faire. 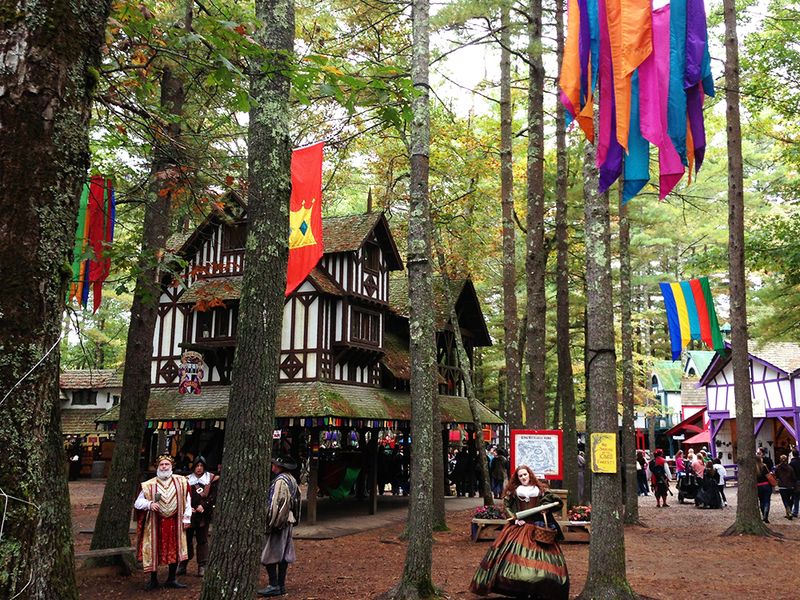 If you haven’t heard of it, the quick breakdown is that it’s a medieval/Renaissance fair that runs only on weekends for about two months every year in the Fall. 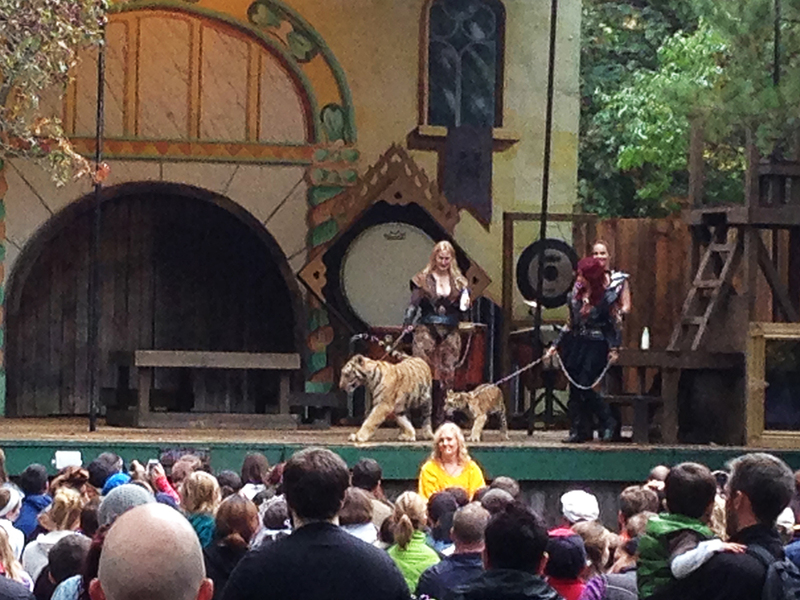 At first mention, anyone who has a preconceived notion of a Renaissance fair immediately assumes the worst. 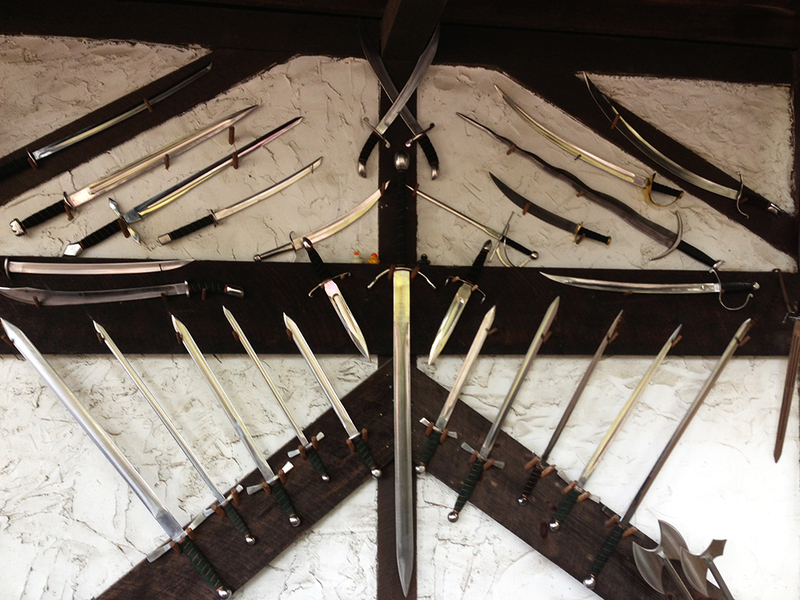 Let me disclaim this post by saying that King Richard’s Faire (“KRF”) is like a lighter version of some stereotypical fairs seen on TV or in movies. There is no pressure to dress up or speak in Old English and I, myself, have never done so. Nonetheless, that doesn’t mean you won’t find people dressed up and playing roles all over the faire (yes, I used an “e” that time). 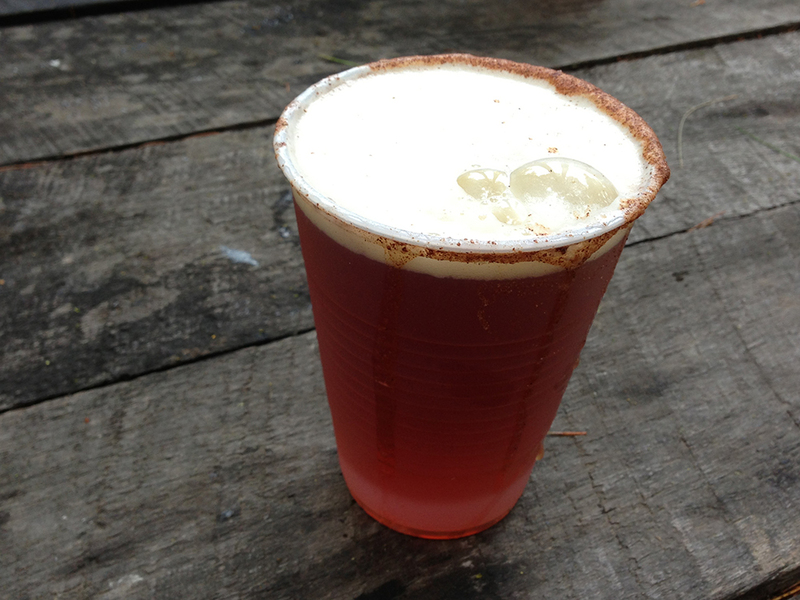 Generally speaking, if you like apple or pumpkin picking in the fall, then KRF is basically the same thing except with more to see and do. 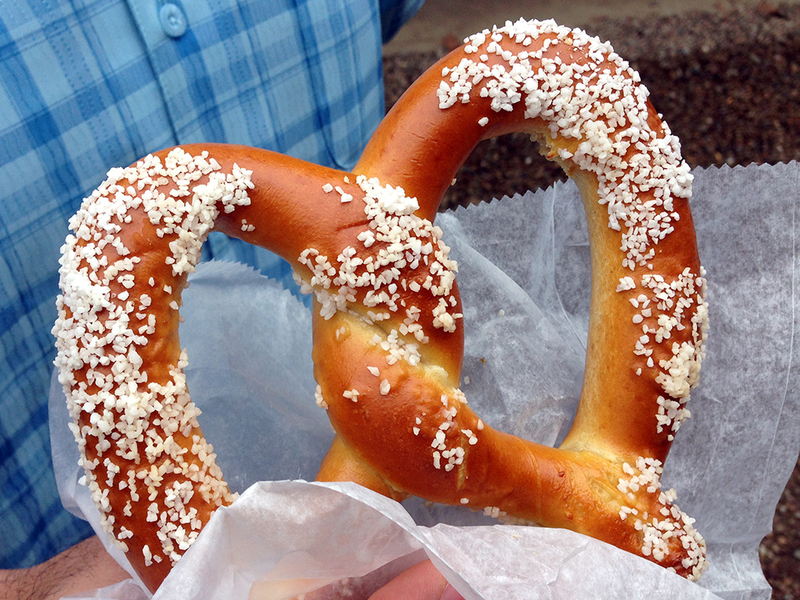 You get to walk around in the fantastic fall weather, eat all kinds of treats from chowder in bread bowls, to turkey legs, to ice cream sundaes, and you can play games or watch shows (like jousts) in the process. 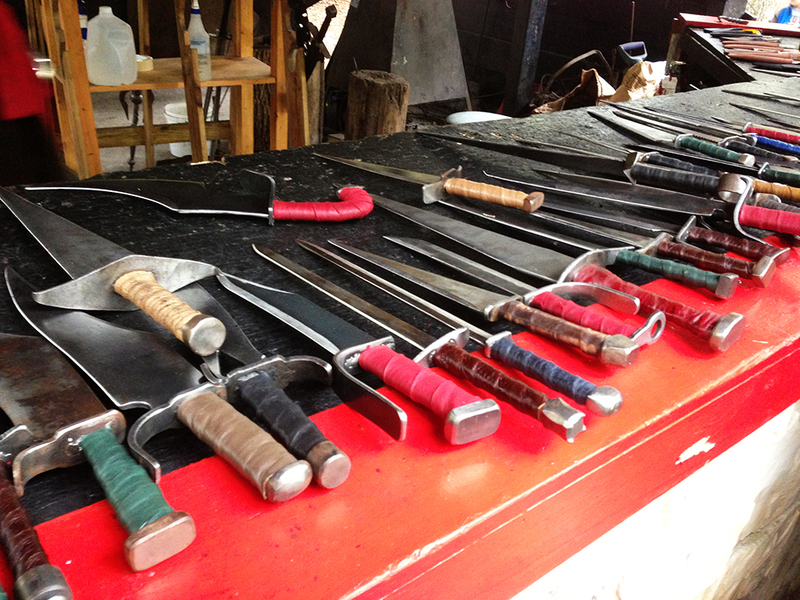 I’ve always enjoyed myself at King Richard’s Faire and I wanted to share some of my experiences this last time around. 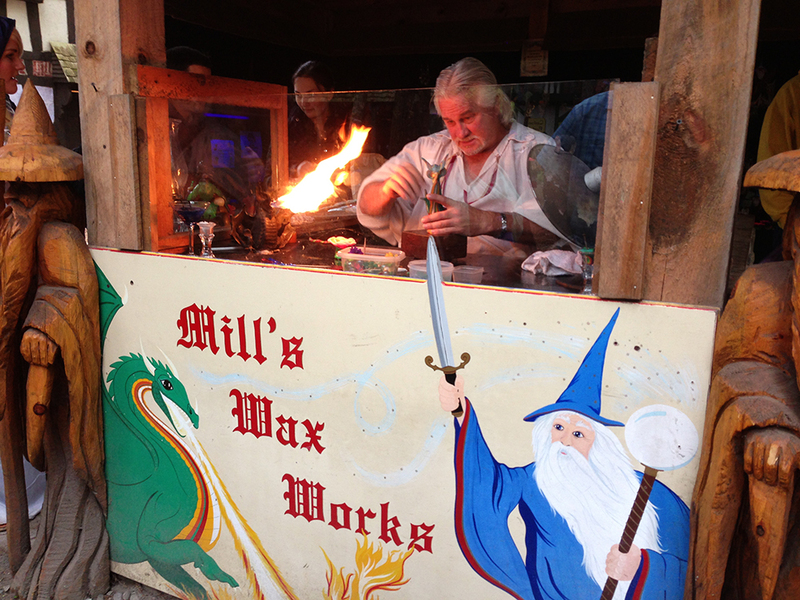 I would recommend King Richard’s Faire to adults and children. 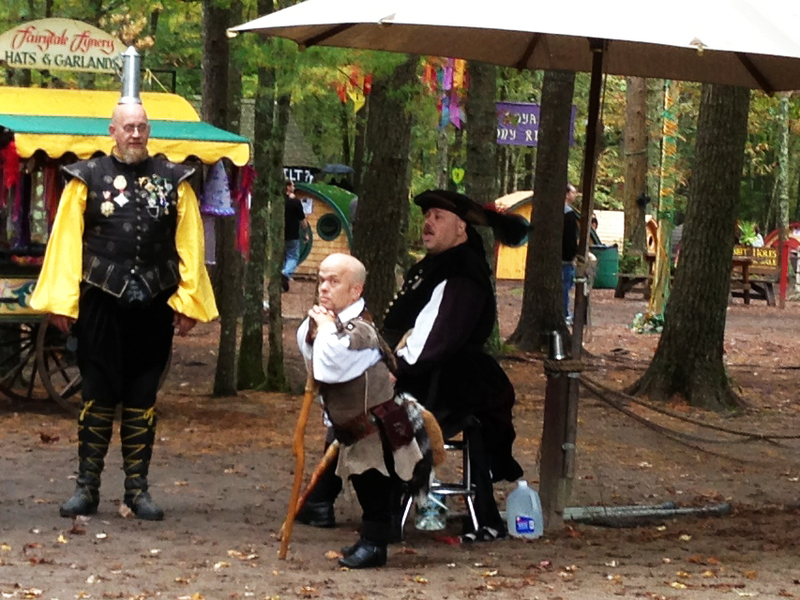 If you enjoy walking outdoors in the brisk fall air, then you’ll enjoy the Faire. Patrons are free to get involved as little or as much as they want without any pressure. 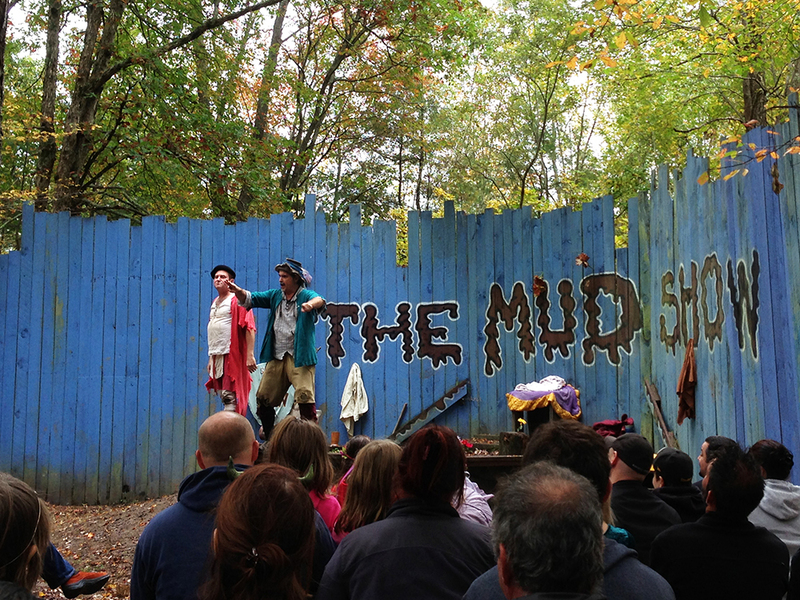 Every New Englander should at least stop by the oldest and largest running Faire in the area at least once. Looks like fun! There is Shakespeare in the Park in Louisville; I have not been up there for some time but they used to have a mini-Medieval/Renaissance Fair before the shows.They even got my usually staid husband to do a Shakespeare-inspired farce with them. 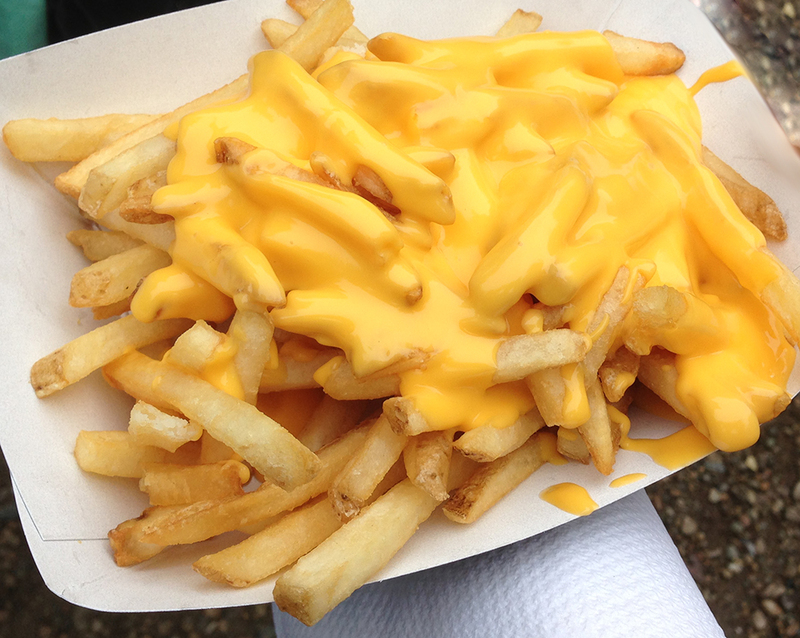 My 3 generations of fellas would love this…I’d use them as an excuse to go enjoy it myself!